When it comes to growing crops, it’s a balancing act. You need just the right amount of sun, water, and soil composition to keep plants happy and blooming. A new chemical sensor prototype will be able to detect “single-fingerprint quantities” of chemicals and other substances at a distance of more than 100 feet—and its creators are working to make it the size of a shoebox. The device could potentially identify traces of drugs and explosives, as well as speed up the analysis of certain medical samples. A portable infrared chemical sensor could be mounted on a drone or carried by users such as doctors, police, border officials, and soldiers. The device’s sensor is made possible by a new optical-fiber-based laser that combines high power with a beam that covers a broad band of infrared frequencies—from 1.6 to 12 microns, which covers the so-called mid-wave and long-wave infrared. Researchers have created a small, thin, biodegradable sensor that could monitor the temperature of food in transit. Microsensors are already used in many different applications today, such as the detection of poisonous gases. They are also part of miniaturized transmitter/receiver systems, such as the ubiquitous RFID chips. 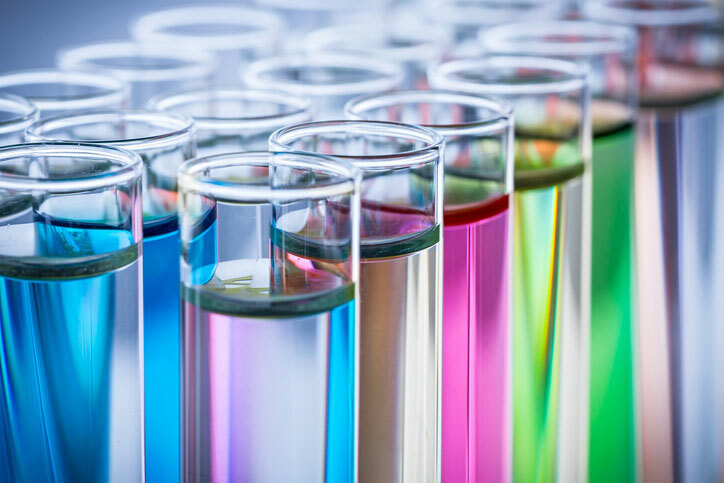 As the sensors often contain precious metals that are harmful to both the environment and human health, however, they are not suitable for medical applications involving direct contact with the human body or for inclusion in food products. 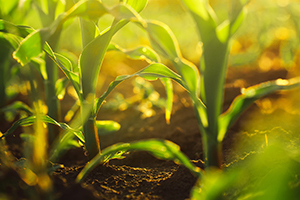 There is therefore a high level of interest, both in research and industry, in developing microsensors made from non-toxic materials that are also biodegradable. Thanks in large part to scientific breakthroughs in sensors, cars have been getting smarter – and soon they’ll be able to tell if you’re distracted behind the wheel. General Motors and Australian company Seeing Machines have landed a 15 year deal to create sensors that will detect when drivers are distracted. The Seeing Machines’ Operator Monitoring System is based on patented eye-tracking technology that uses sensing equipment that requires no re-calibration between different drivers and tracks head alignment for potential distraction of the driver. The sensors are another addition to the technology that could assist in the creation of the fully driverless car. With the United Services Auto Association noting that auto-breaks, collision assurance, and adaptive cruise control potentially coming to a car dealership near you, it is apparent that our cars are getting smarter. Though we may be several decades away from these fully driverless cars, the sensor technology in automobiles is assisting in driver safety through anti-distraction technology. 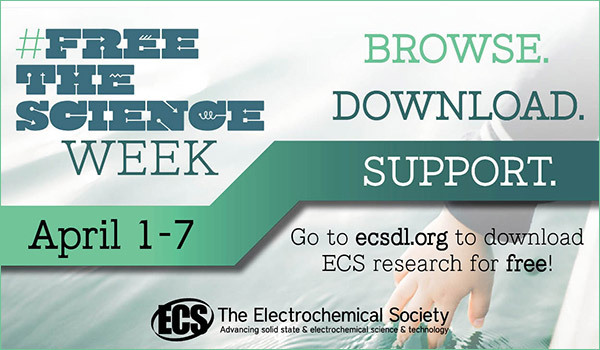 Learn more sensor science and technology and their global impact via ECS’s Digital Library.